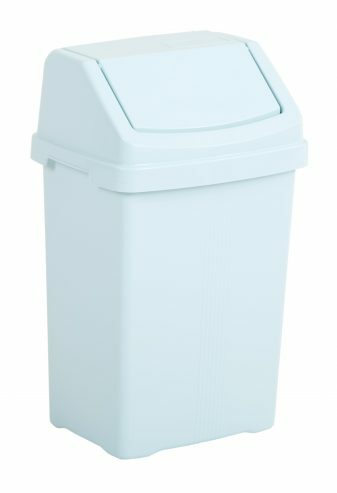 Compact and space saving 8 litre bin with swing lid. Lightweight, yet durable and easy to clean. Ideal for use in the bathroom or as a vanity bin.